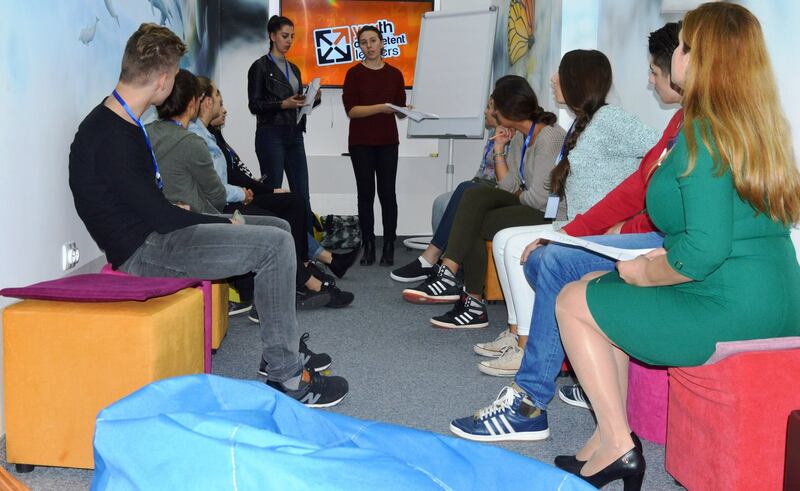 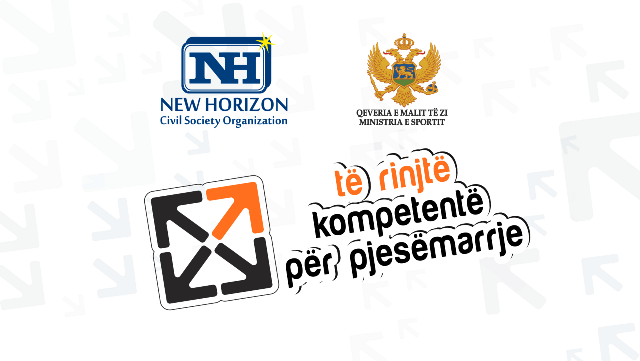 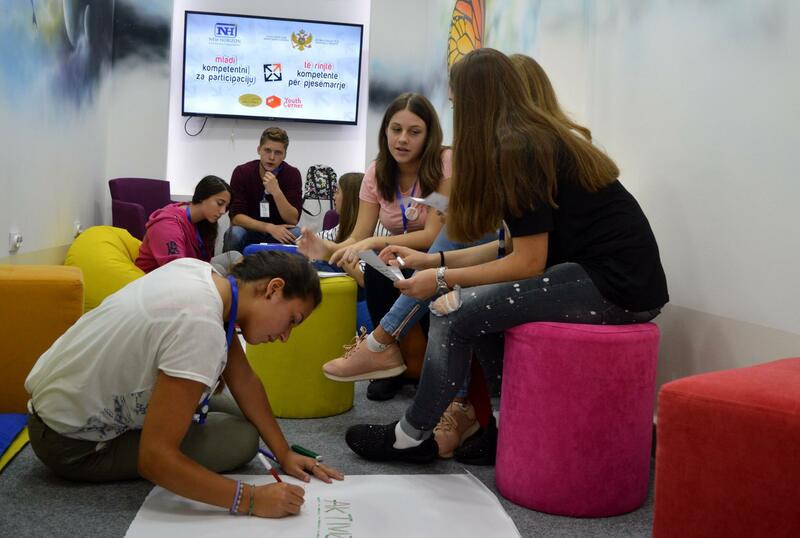 In accordance with the Youth Strategy and the Action Plan for 2017, NGO Novi Horizont is implementing the project “YOUTH – COMPETENT FOR PARTICIPATION”. 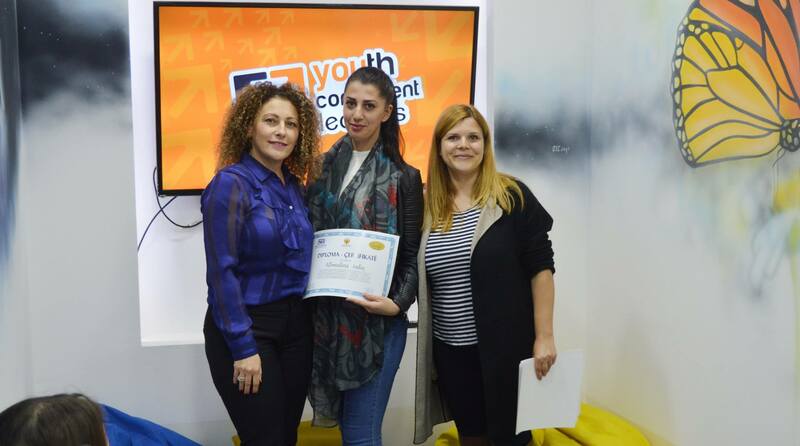 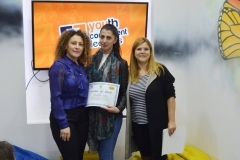 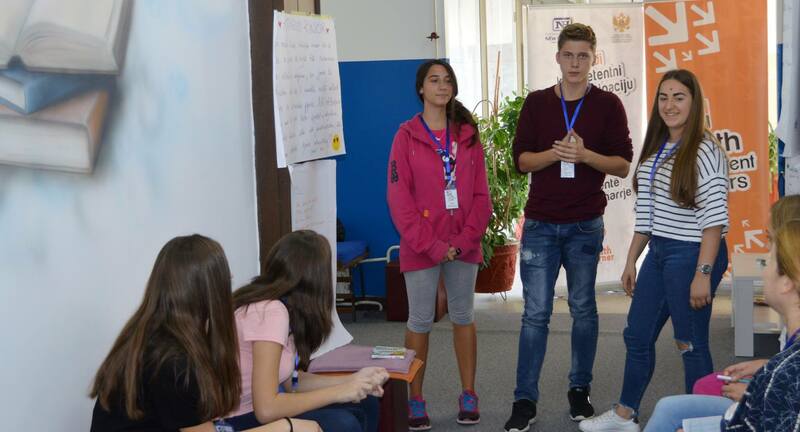 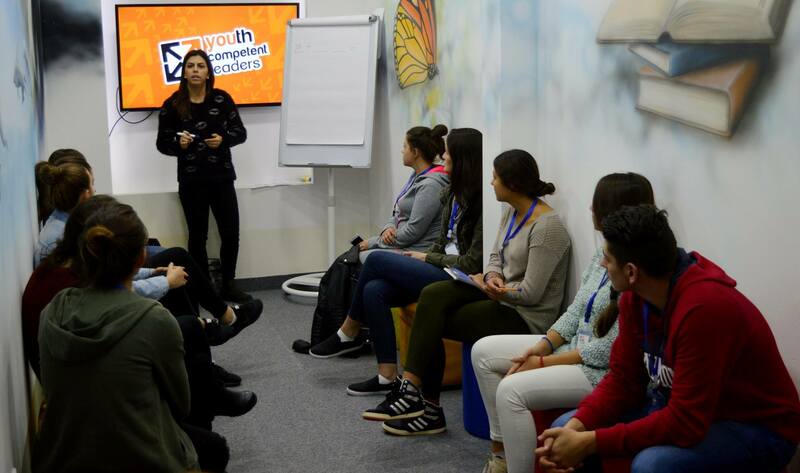 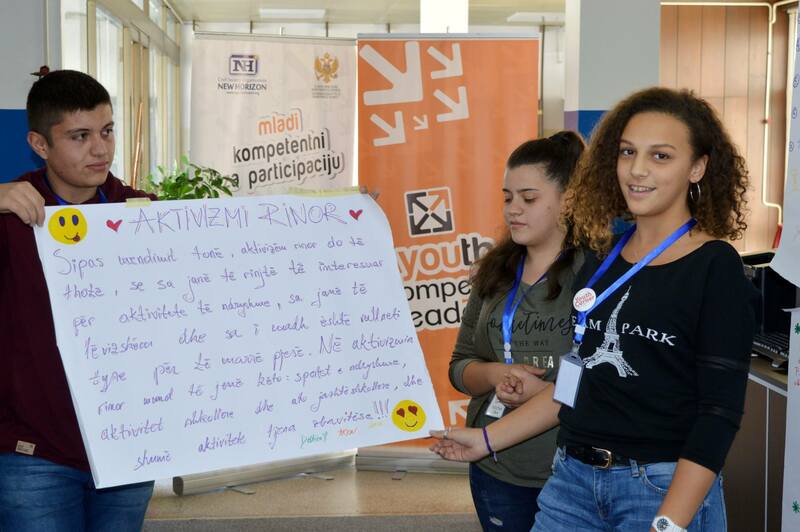 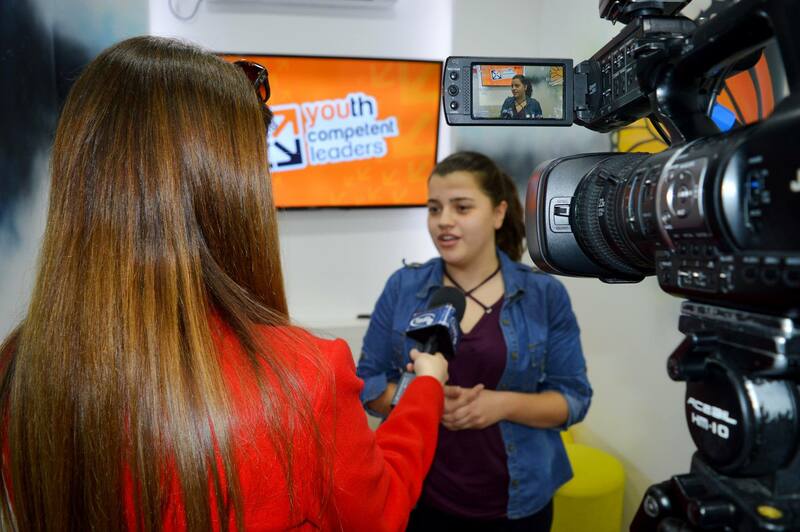 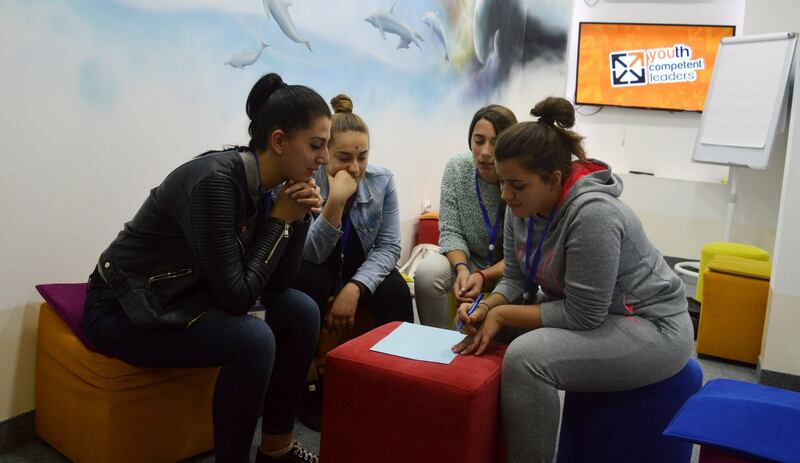 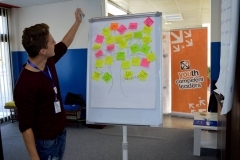 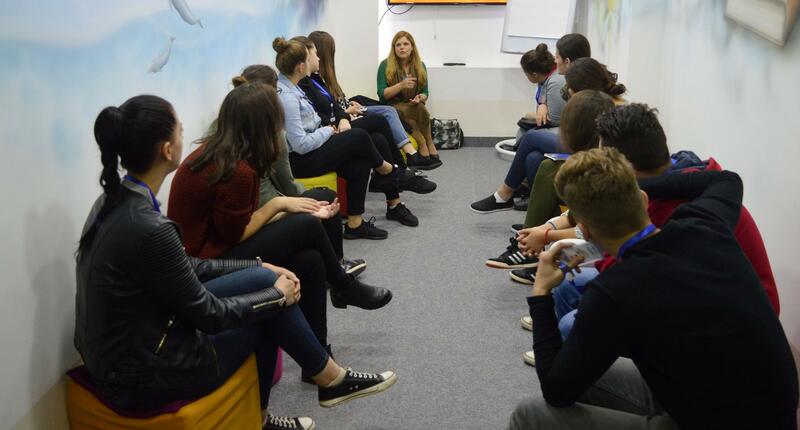 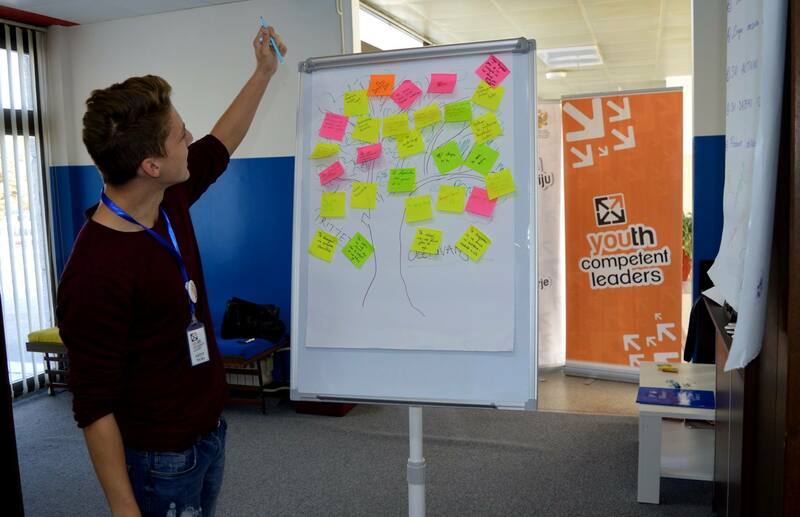 The main goal of this project is to: Educate a group of 25 young people from Ulcinj to become youth leaders in the community; to initiate initiatives and expand the network to encourage participation. 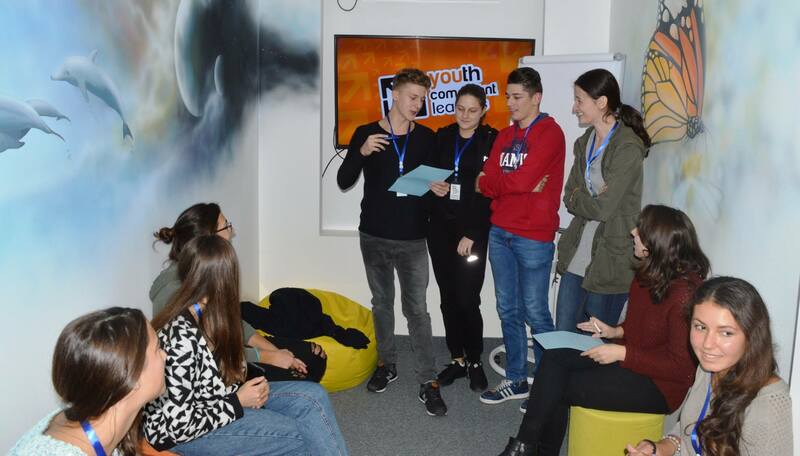 The practice consists of planning, preparing and realizing various activities such as: peer group workshops, community events, etc.